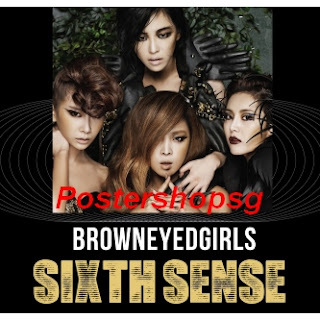 Postershopsg: New Brown eye girls appx 75X75cm commercial print posters for sale!!! New Brown eye girls appx 75X75cm commercial print posters for sale!! !